Larry Gaaga present “Low” featuring Wizkid. 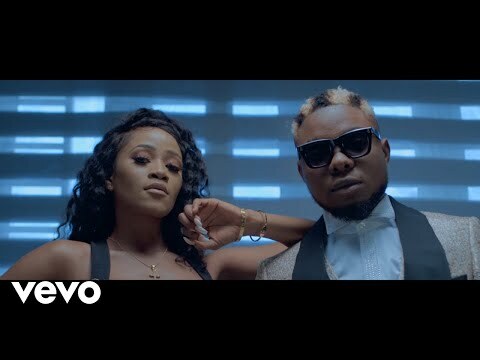 After the much anticipation and teasing all round the social media and the internet at large, Gaaga Musik premiere the long awaited sound titled Low, which features the talented international pop sensational singer and songwriter Wizkid. DJ Ace bounce back with “UpTempo“. Just After serving the slow jam for Consistency, extra talented south African disc jockey DJ Ace returns with another masterpiece Afro House record tagged Uptempo. 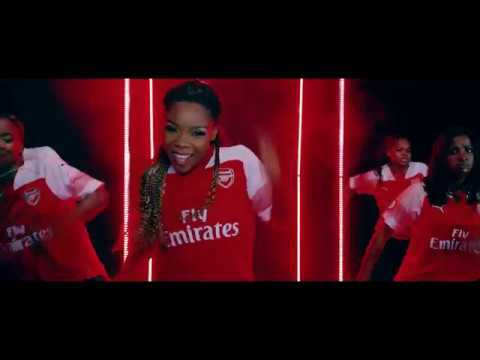 Sinach return with the visual for “My Everything“. 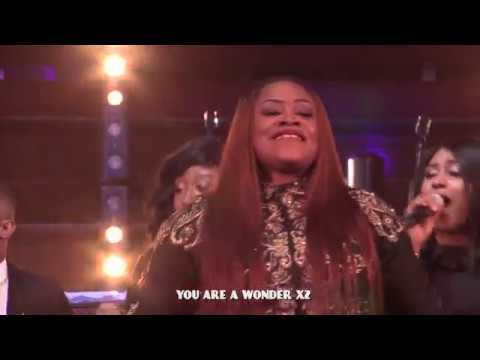 Multi Award-winning international gospel singer and songwriter Sinach present a brand new song titled My Everything, just After the release of Great God performed live in London. Donae’o returns with “The Party’s Over Here“. London, United Kingdom based English rapper and songwriter Donae’o is back to the scene with his latest song dubbed The Party’s Over Here. just After the release of Africa Remix for Chalice which features Sarkodie and Patoranking.